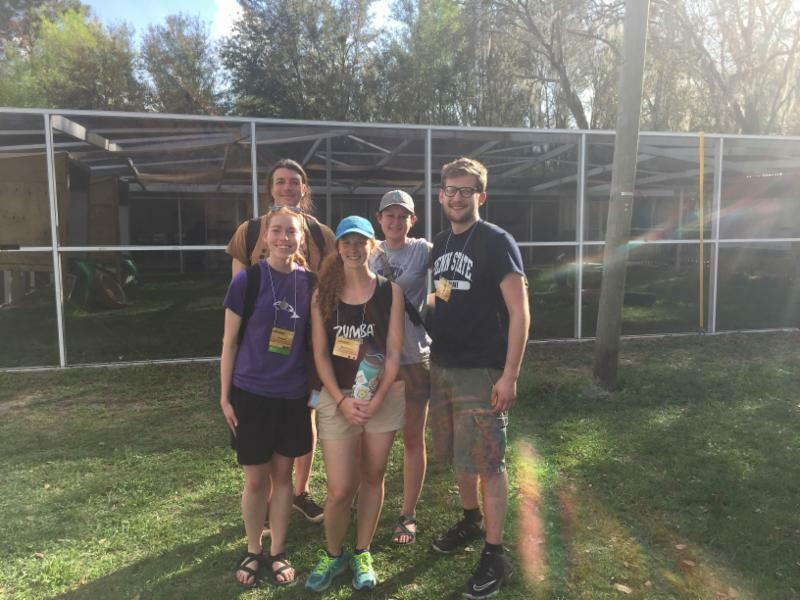 In late February, ABEF staff members Sidney Campbell and Josh Sanko traveled to Orlando, Florida to attend the annual International Association of Avian Trainers and Educators (IAATE) conference, hosted by Natural Encounters, Inc. (NEI). This association connects trainers all over the world working in zoos, raptor centers, and environmental centers by exploring topics such as training, education, and high-quality animal care. The four-day conference included presentations from two keynote speakers, papers presented by IAATE members, and a visit to the NEI Ranch in Winter Haven, FL. The week was packed with great information, networking opportunities, and connecting with colleagues from across the world. Thank you to NEI for hosting this fantastic experience and the ABEF looks forward to attending the conference again in the future! Staff updated the Temporary Exhibit Space in our natural history museum over the summer of 2018 and it is now ready for a new exhibit. 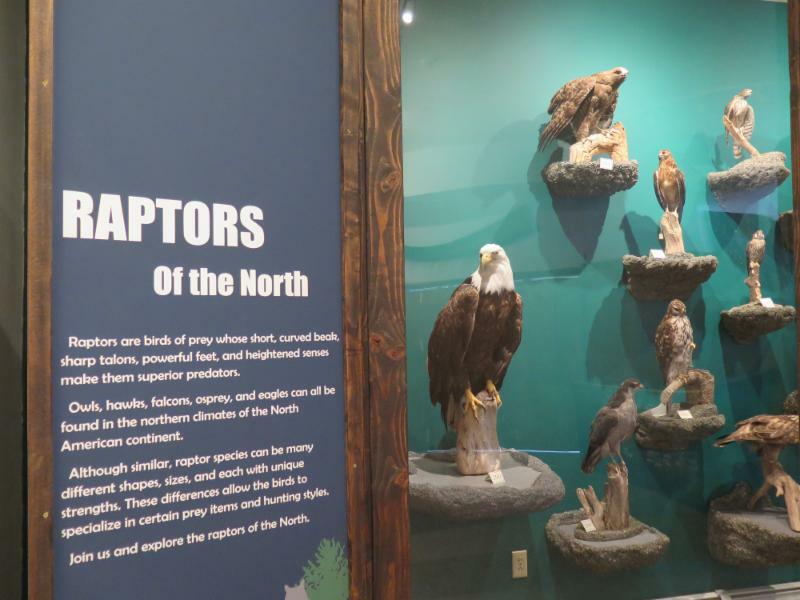 The Raptors of the North Exhibit is officially open, giving guests the opportunity to learn about raptor species found in Southeast Alaska and other northern climates of North America. Katie Dickerson, the Curator of Collections, with the help of our museum intern, Kari Mishler, designed and fabricated a large display along the back wall of the TES. Grants from the Alaska State Museum and Museums Alaska under the Rasmuson Foundation helped to fund the project. In early March in Alaska, winter activities like snowmobiling, cross-country skiing, and ice fishing are popular around the Haines area. 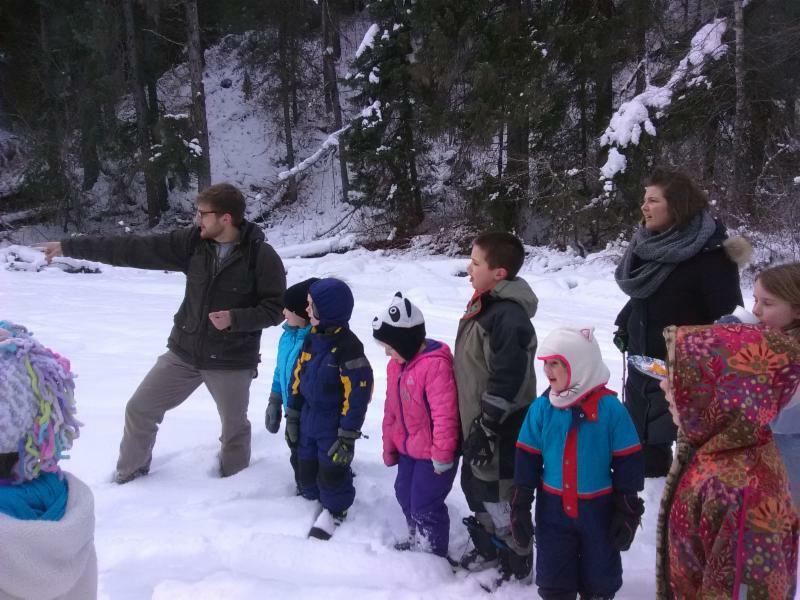 The ABEF teamed up with Alaska Fish and Game and the Haines Library to give local children the opportunity to go ice fishing and learn about the natural world around them. The event took place on the first Saturday of March at Mosquito Lake, about 30 miles outside of Haines. The lake is a great spot for ice fishing and popular with local fishermen. Richard Chapell, a local biologist with Fish and Game, set up a fire for roasting marshmallows and hotdogs. He also found signs of otters hunting in the lake a short distance from where the group was fishing. ABEF Program Coordinator Josh Sanko used this as the centerpiece for an ecology talk discussing the way animals interact with each other to survive in the winter. Although only a few children caught fish that afternoon, all left with a smile. The ABEF is always excited to highlight the works of scientists working in the field to learn more about the natural world. Researchers Rachael Derbyshire and Delphine De Pierre are colleagues of ABEF’s veterinarian, Dr. Michelle Oakley, who helped organize the event. Rachael presented “Lynx: How to Hunt Hares” which discussed the predator-prey relationship between the lynx and snowshoe hare in the study area. Delphine’s presentation, “Winter ticks and Where to Find Them” covered how winter ticks effect the moose winter survival rates in her study area. The event drew members of the Haines community and surrounding area to listen to the presentations. Each presentation was followed by open discussion, where the audience asked questions involving the projects. Thank you to Delphine and Rachael for their presentations, and we hope to see them next year to share more findings from their projects! 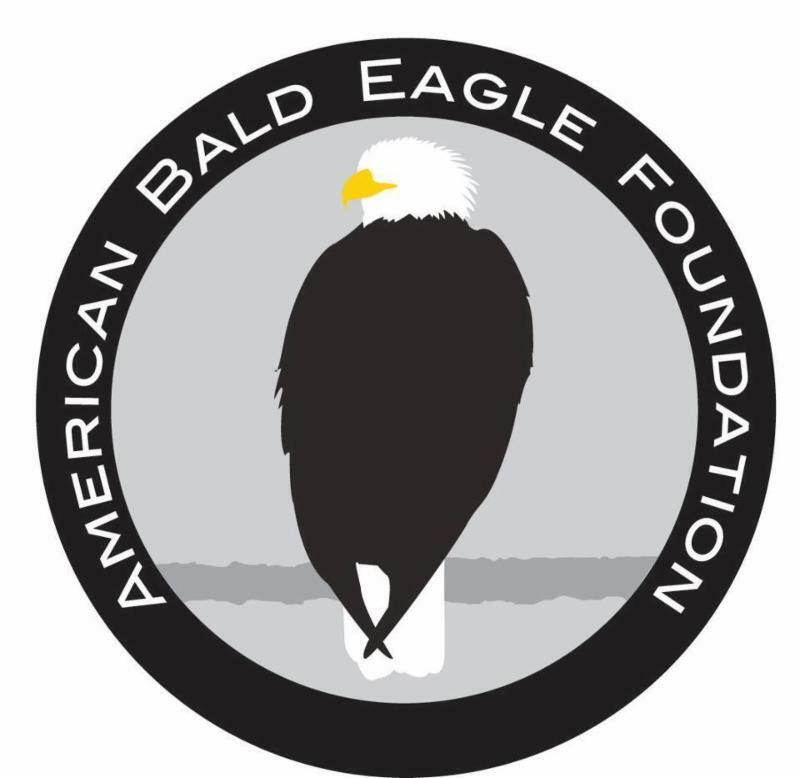 When you become a member of the American Bald Eagle Foundation, you’re helping to fund educational programs such as our Youth Raptor Program, reduced price programs for low-income families or groups, as well as the resources we need to give our avian ambassadors the best possible care via husbandry, enrichment and training. Interested in joining?